This week, Cengage brought its long-awaited subscription service to market. Cengage Unlimited is officially open for business, offering learners access to their entire course catalogue for $119.99/semester or $179.99 for the whole school year. The move comes at a time when the textbook industry at large has begun to recognize that their model has grown outdated. 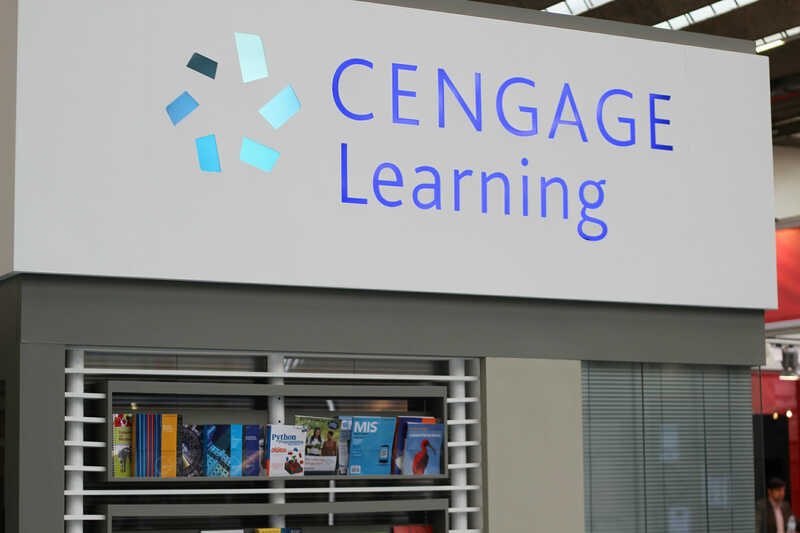 Still, Cengage’s new subscription service marks the most radical move a textbook publisher has made in the industry in recent years. According to Cengage CEO Michael Hansen, it took some time for things to change because publishers thought they were in control. But beginning in the middle years of this decade, a series of circumstances forced textbook publishers to come to a reckoning. In a sense, Hansen is understating the evolution from which his company is currently emerging. During the old model, textbook publishers often saw anywhere from 10%-20% of a class purchase new textbooks. The rest bought used, photocopied, borrowed, pirated, or went without. Now, Cengage is betting that nearly 100% of learners will subscribe to their service. Imagine Jaguar transitioning from luxury cars to budget vehicle sharing. And that has proven an issue for both Cengage’s legal and PR teams. In May, two Cengage authors sued the company for “systematically dismantling and frustrating the business of selling Plaintiffs’ work,” according to the suit filed in the Southern District of New York. In other words, Cengage Unlimited will deprive authors of their royalties. That lawsuit soon eclipsed news of the Cengage Unlimited launch. At the end of July, Cengage lawyers filed a response to the charges, denying “that its business model “tramples on” or is in any way inconsistent with its authors’ rights; to the contrary, Defendants believe that the new Cengage Unlimited model will increase sales and revenues (and, accordingly, royalties to authors).” While the case is ongoing, it has not stopped the rollout of Cengage Unlimited. According to data compiled by Morning Consult on Cengage’s behalf, the lawsuit marks an instance of not being able to please all the people all the time. The survey revealed that “Eighty-five percent of current and former students say that their textbook and course material expenses are financially stressful, more so than meals and food (63 percent), healthcare (69 percent), housing (73 percent) and barely less stressful than tuition (88 percent).” The Morning Consult survey is just the latest in a body of reports, surveys, and articles describing the high cost of textbooks. The company received a positive report from faculty this spring (which is when faculty generally select course material for the coming year), but it remains to be seen what the student buy-in will look like.